Today it’s all about balance. Striking just the right balance between much needed relaxation that your body craves, sprinkled with just enough fascinating diversions to leave your body, mind and soul feeling re-energized and re-vitalized. What you need is an injection of true South Seas spirit. And that’s where the Cook Islands’ iconic Rarotongan Beach Resort & Spa comes in. 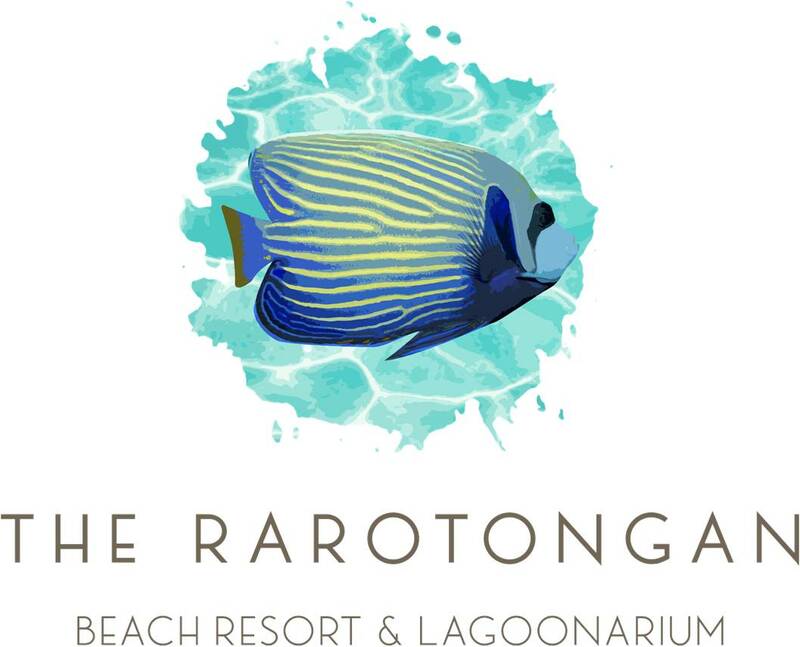 When you select The Rarotongan for your vacation escape, you’ve selected the resort on Rarotonga with the best balance between peaceful seclusion on the island’s prime beach, and the most extensive array of activities to enjoy with our compliments. One of the most enjoyable and memorable things about The Rarotongan which will help make your vacation complete is the vibrant resort atmosphere filled with possibilities. You can dip into any of the wide array of scheduled activities on the daily-changing Activities Programme, or you can enjoy the free hire from the Activities Hut of any of a wide range of equipment. Pepper your days in Paradise with such enjoyable diversions as outrigger canoeing, kayaking, first-class snorkelling, fish feeding, dingies, tennis, pool table, table tennis, table soccer, use of the gym, games lounge, guest library, life-size chess and much more. Or join in with a scheduled activity – each evening your Guest Newsletter will be delivered to your door with a full outline of the following day’s activities, along with lots of helpful information on Special Offers at SpaPolynesia, upcoming Dinner / Shows, your menu of in-room movies, and some insights into or unique but very approachable local culture or nature. If you’re feeling a little jaded by the pressures and strains of daily life, one look at the following day’s Activities Programme is bound to spark your interest in trying something new and different. And that’s the spice of life – South Seas style. The coconut is a very important part of Cook Islands life, and our Coconut Show will tell you the many uses of it in ancient and modern society. Watch as our Coconut Master shimmies up the tree to grab Coconuts for himself. Be amazed at the skill and speed at which they can husk a coconut. Want to try to husk a coconut yourself? Learn the many uses of the coconut, not just as an important food source, but as a source for ropes, coconut cups for drinking, and the countless uses of the all-important coconut palm fronds. Sample a drink, and fancy a taste from a freshly picked coconut. Learn for yourself the importance of the coconut in daily Rarotongan society. The use of drums in Cook Islands society has a long history. Drums were used to send messages, and along with the islands' stunning singing and world-renowned dancing, is a unique means of entertainment. Grab a drum and sit down with our friendly Activities Centre staff as they show you some tricks to produce some of the wonderful sounds and rhythms of the islands. Try to keep up with their torrid pace. An important musical instrument in the Cook Islands, the Ukelele is actually found throughout many of the islands of the South Pacific. Its unique and beautiful sound helps accompany the pure and melodious voices singing traditional Cook Islands songs. At The Rarotongan Beach Resort & Spa's Activities Centre, try your hand at playing the Ukelele, and get some tips and pointers from our friendly staff. If you master the it, you should consider purchasing a ukulele of your own - a great reminder of your visit to The Rarotongan. The islands and people of the Cook Islands have a rich and ancient history. One way that this history was passed down from generation to generation was through verbal storytelling. At The Rarotongan Beach Resort & Spa, we are extremely proud of our heritage and history, and want to share it with you. Sit down with a native Cook Islander, and hear some of the stories, myths, and legends of these fascinating islands. While the coconut is one of the most important items in Cook Islands daily life, the palm frond also has many important functions and uses. One of the ways Cook Islanders use palm fronds is through the art of weaving. Learn the ancient art of palm frond weaving, and make yourself a wonderful island hat! Did you know that there are many different ways you can tie and wear a pareu? You can virtually create an entire new wardrobe with one simple pareu. Join the Activities Staff as they show you how to turn one simple piece of fabric into a multitude of fashionable outfits.